These keyboards are almost perfect, but they have one very annoying flaw: the arrangement of keys around the right shift is such that, when typing, you are very likely to hit the up arrow key instead of the shift key. That moves the cursor completely out of position, and makes things tricky to correct. Is there a way that I can make it easy to re-map an up arrow to act as shift, and switch it back to normal on demand? This needs to be super easy ... I have some instructors who have a hard enough time using normal keyboards, let alone one that asks you to switch modes. Bonus points if you can also have a visual cue for which mode the key is in. 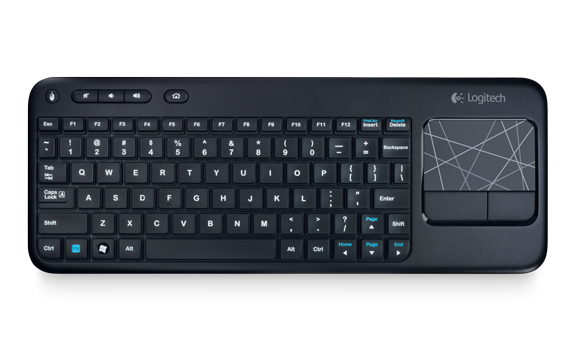 All the stations using this keyboard are running 32bit Windows 7 Pro. MapKeyboard might work for you. It seems relatively simple and it is free. I used it to remap Right Shift to Break on my keyboard. KeyTweak does a pretty good job of remapping keys and it is fairly simple. Keyboard key fix for right arrow key?